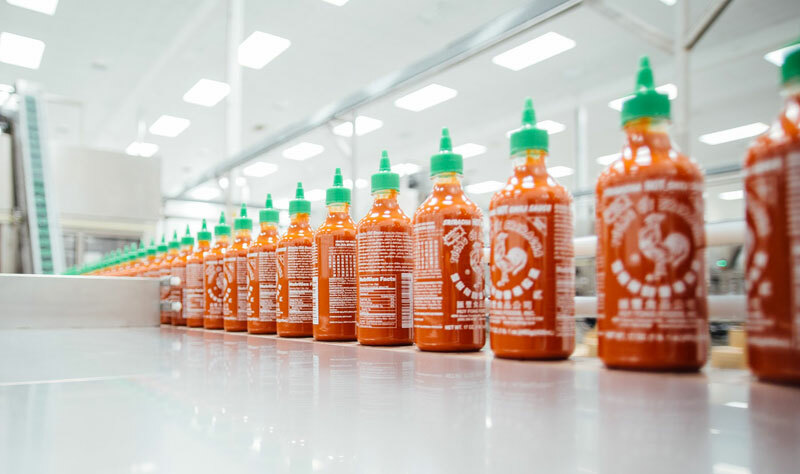 CEO and founder of Huy Fong Foods, David Tran, walks you through the whole process of the iconic condiment’s lifespan, from inception of idea to execution of product. David started the company in 1980 by hand packing the infamous sauce by hand with a miniature spoon. 35 years later, the only thing that has changed is the large-scale process in how it’s made.